Joe Roles was born in Union, West Virginia, in the boyhood home of Lt. Col. Andrew S. Rowan, a Monroe County hero. At the age of three his father moved the family to Salt Sulphur Springs where he was raised. 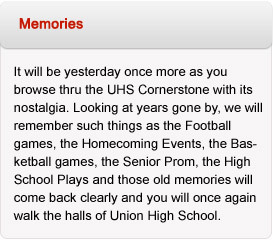 He graduated from Union High School in the class of 1951 and then graduated from Concord College. He married Sue Caldwell, a graduate of UHS and later became a teacher at Union High School. He is the father of two daughters. 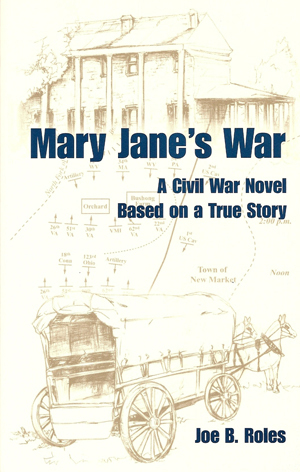 In 2002, Joe wrote the book “Mary Jane’s War”. A Civil War novel based on a true story. The story is about the Arnott Family traveling in a covered wagon to settle in Monroe County. They made their home in Lillydale, near Salt Sulphur Springs. Mary Jane was their daughter and this book follows her thru her life. Mary Jane’s husband died during the Civil War and she took a pair of mules and a wagon 120 miles during the winter of 1865 through enemy lines and over mountains to pick up her husband’s remains to bring him back to Monroe County for burial. This book may be purchased by contacting Joe Roles at joeroles@aol.com.